Adult sockeye salmon. Marvina Munch, U.S.
For as long as people have lived in the area, salmon have been an important food source. 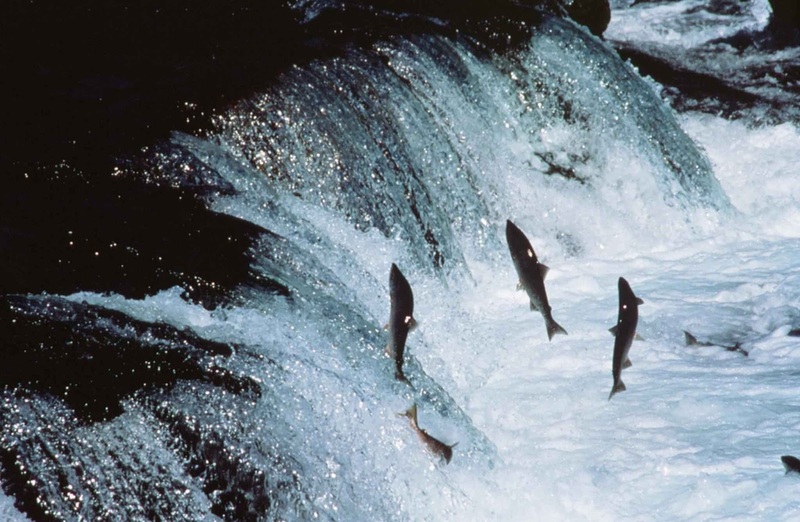 But something is happening to Pacific coast salmon. Story here. RELATED: "Disastrous Fraser River salmon run eclipses 2009 collapse - Warmer waters, overfishing, fish farm impacts all likely contributed to this year's dismal returns: environmental group"